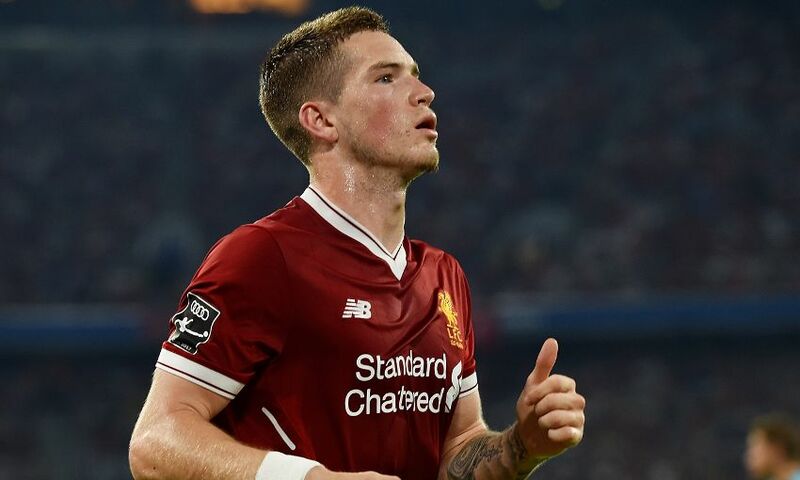 Ryan Kent has joined Bristol City on loan until the end of the season. The 21-year-old, who spent the first half of the campaign with Freiburg, will spend the remainder of 2017-18 at Ashton Gate having put the finishing touches on his temporary switch on Friday. Academy graduate Kent signed a long-term contract extension with the Reds last summer and made six appearances for Bundesliga outfit Freiburg before returning to Anfield. Bristol City currently sit fourth in the Championship and face a Carabao Cup semi-final second leg against Manchester City later this month.